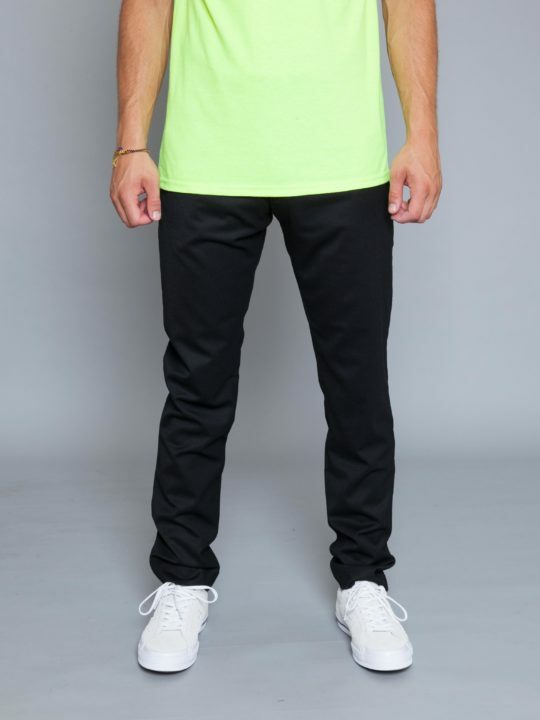 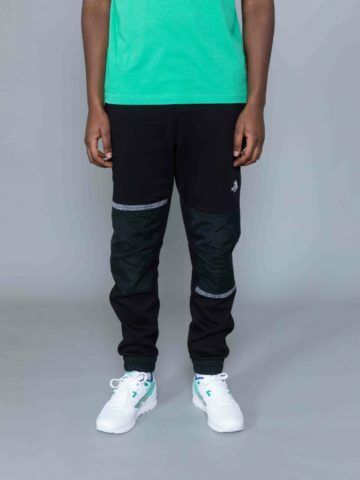 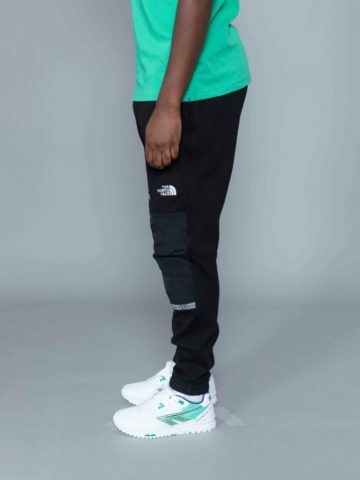 Mrc Noir Elastic Pant Neon Green is cut from resistant nylon, regular fit. 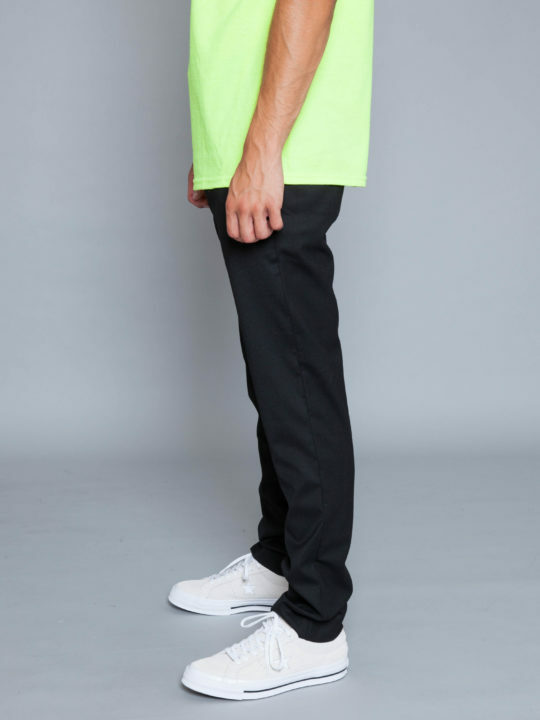 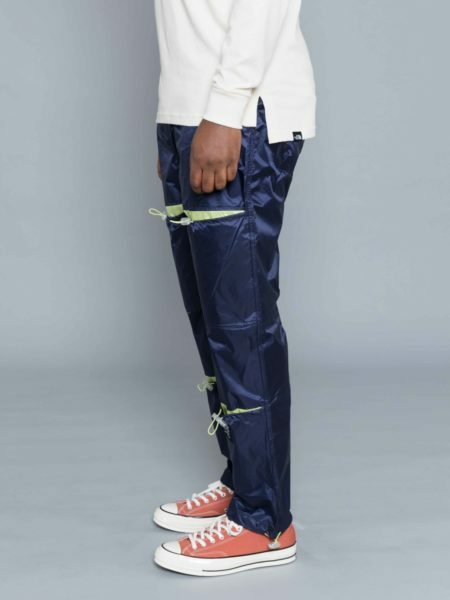 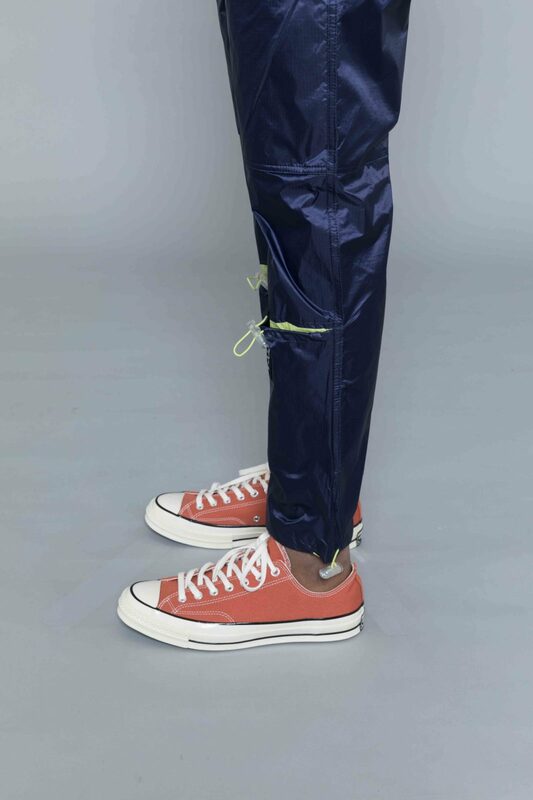 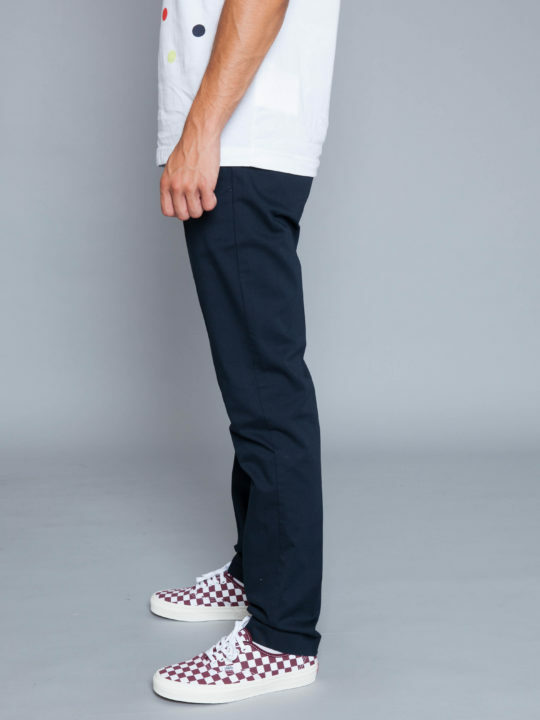 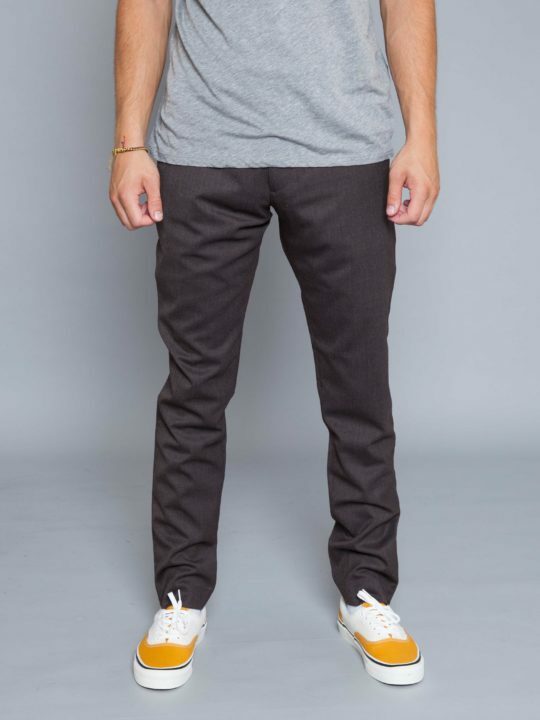 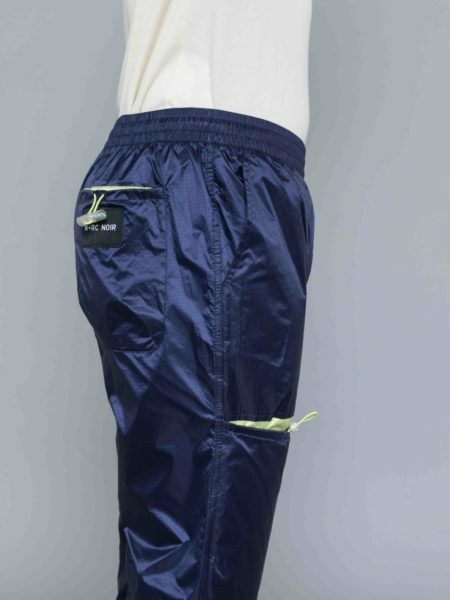 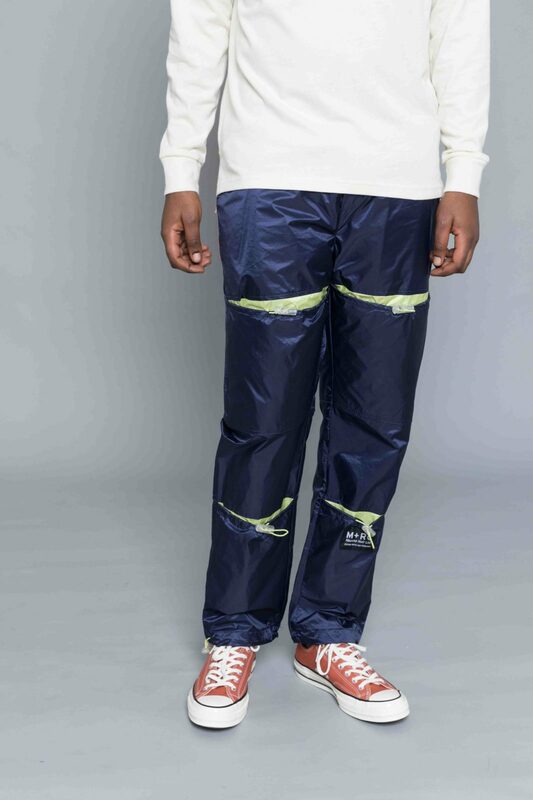 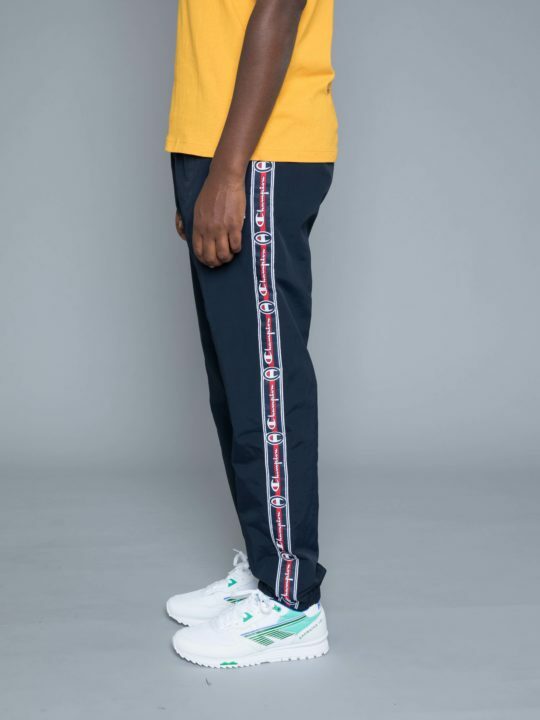 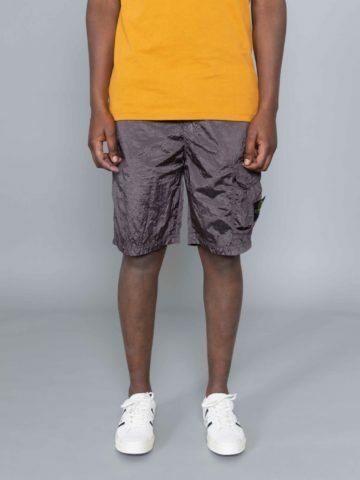 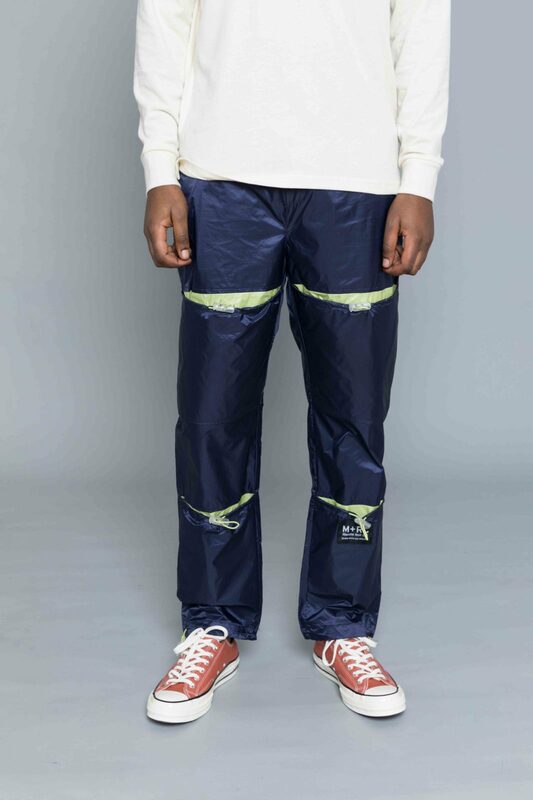 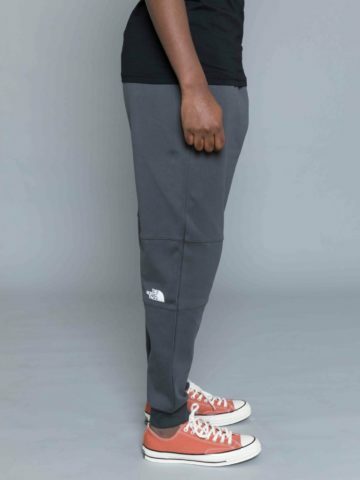 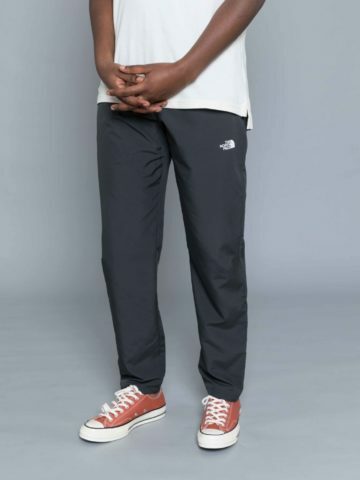 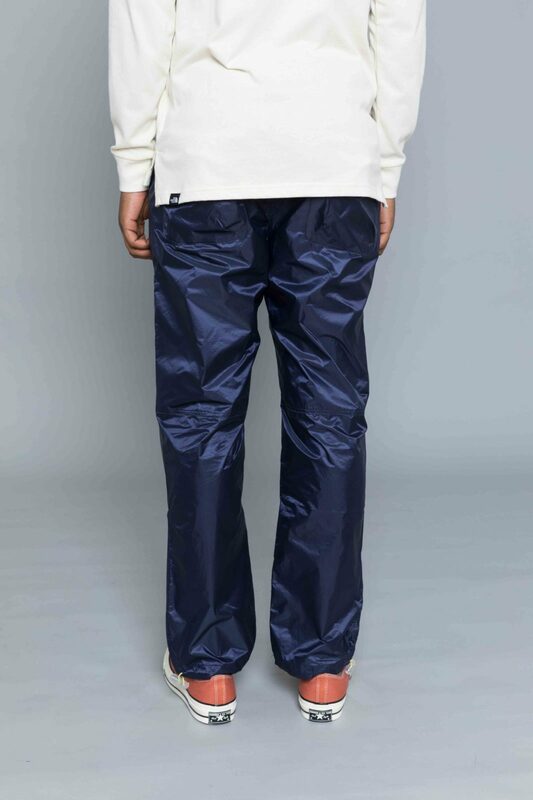 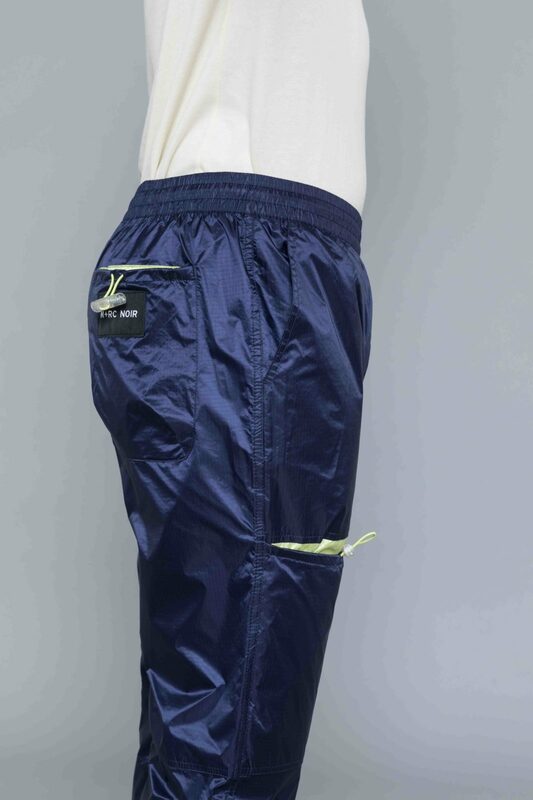 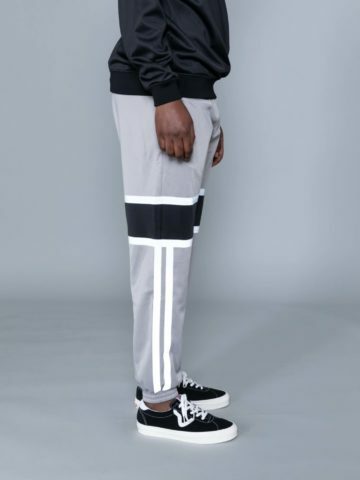 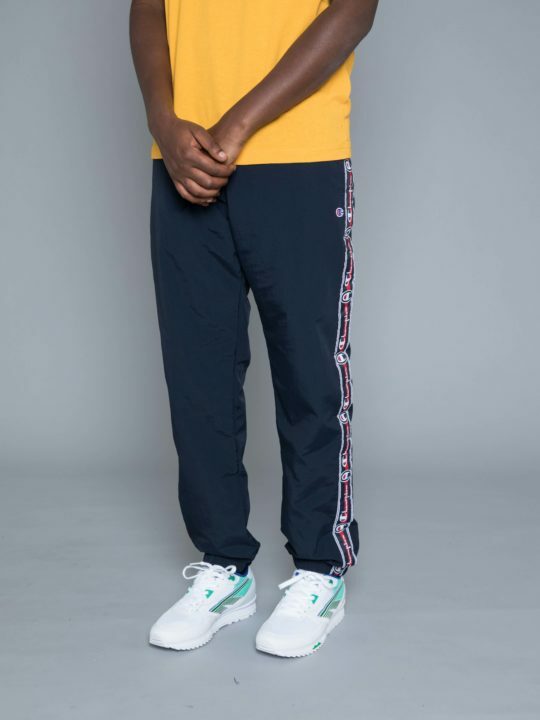 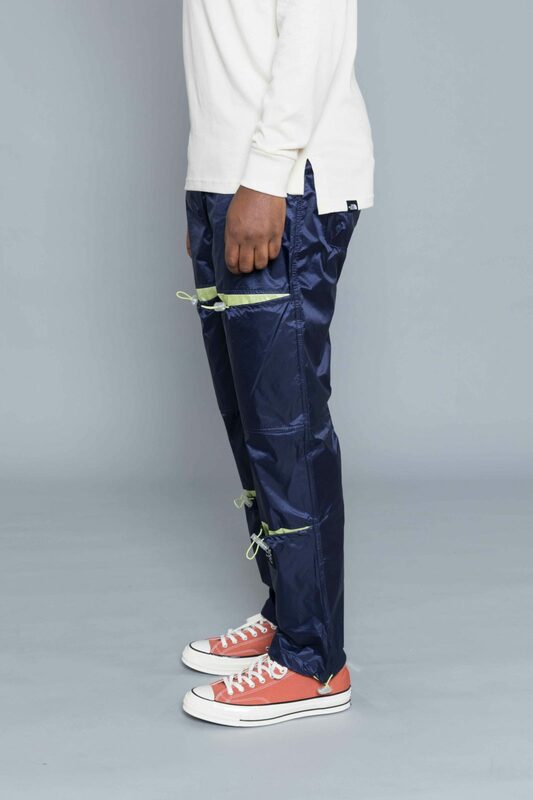 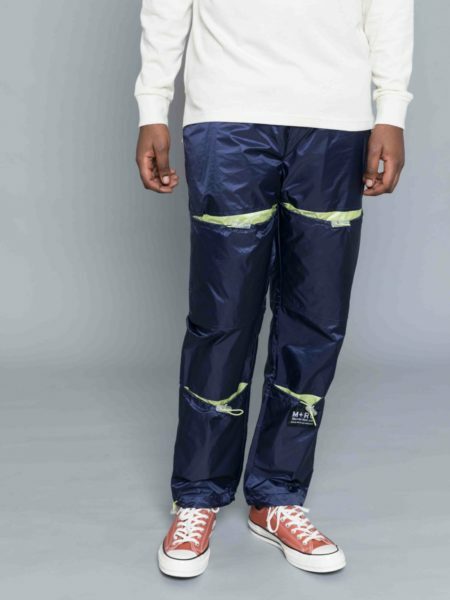 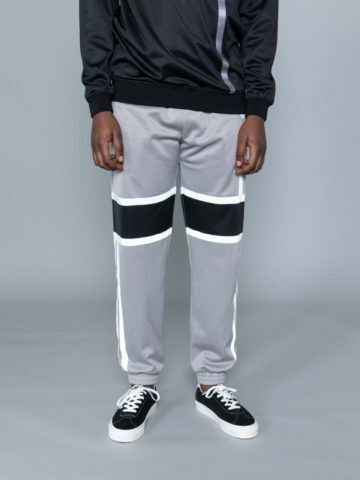 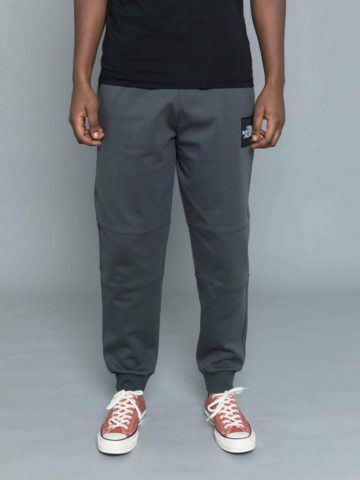 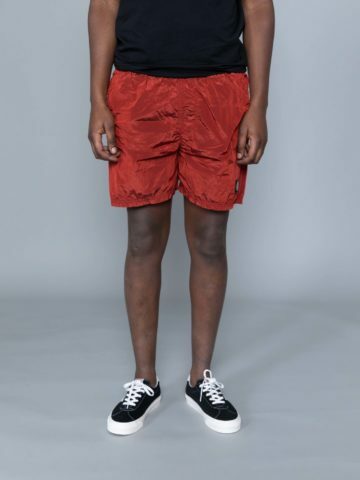 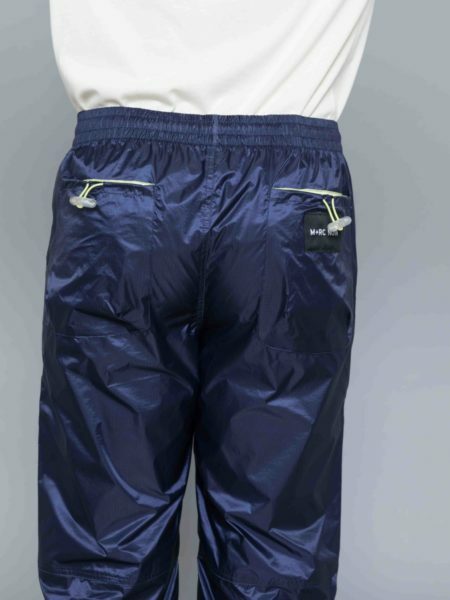 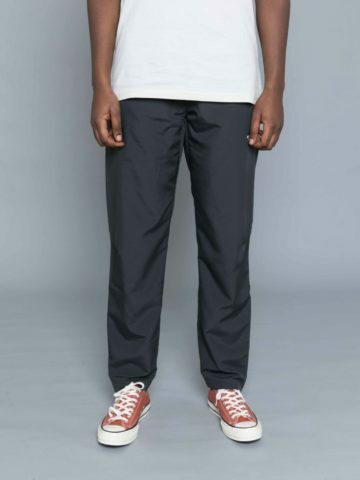 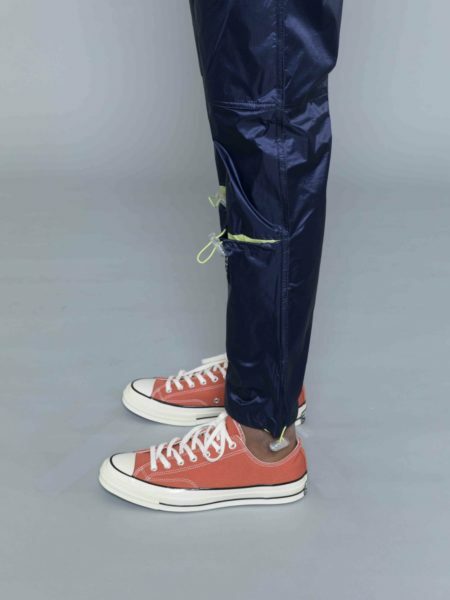 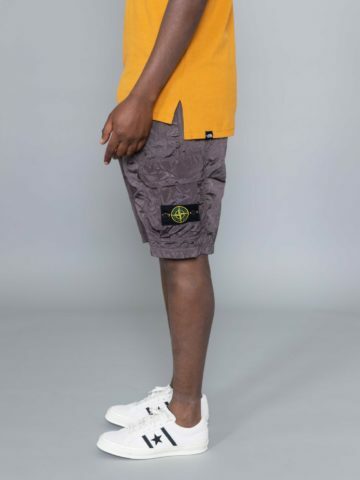 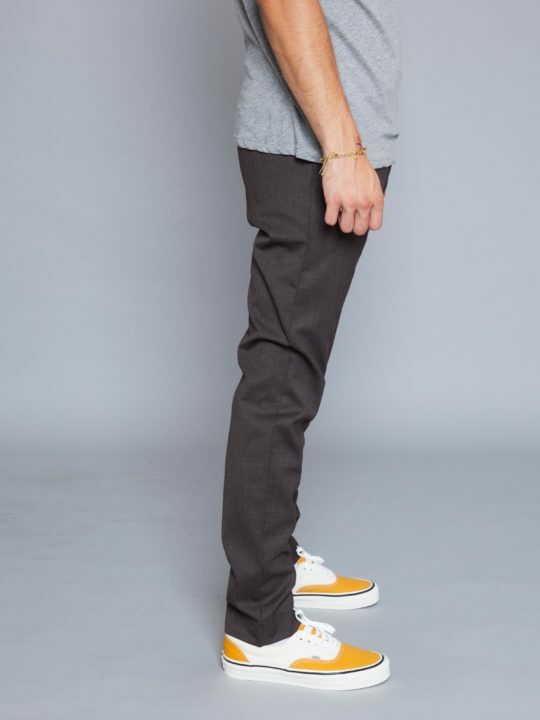 Water repellent pants with adjustable Velcro pockets on legs with safety yellow lining. 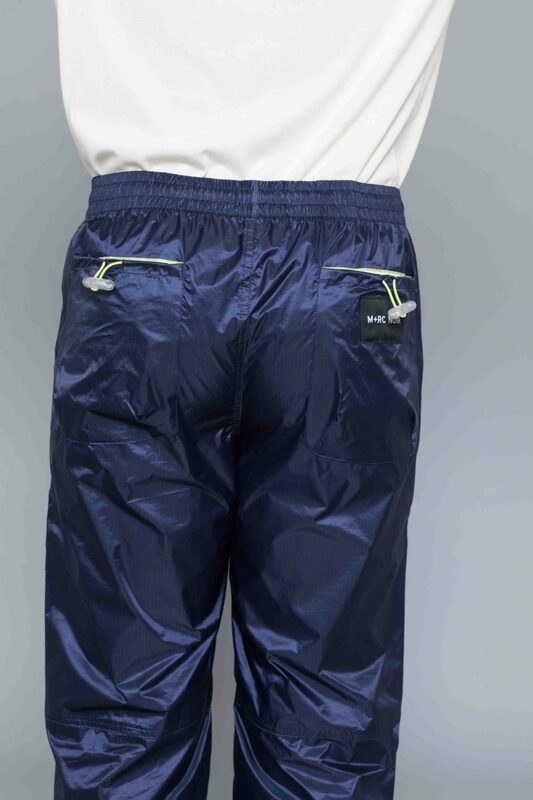 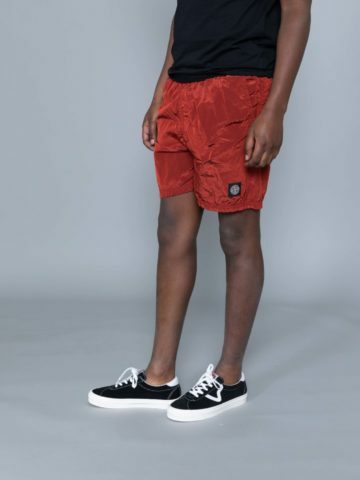 Featuring M+RC branding BORN WITH NO DREAMS and elasticated waist with branded drawstrings. 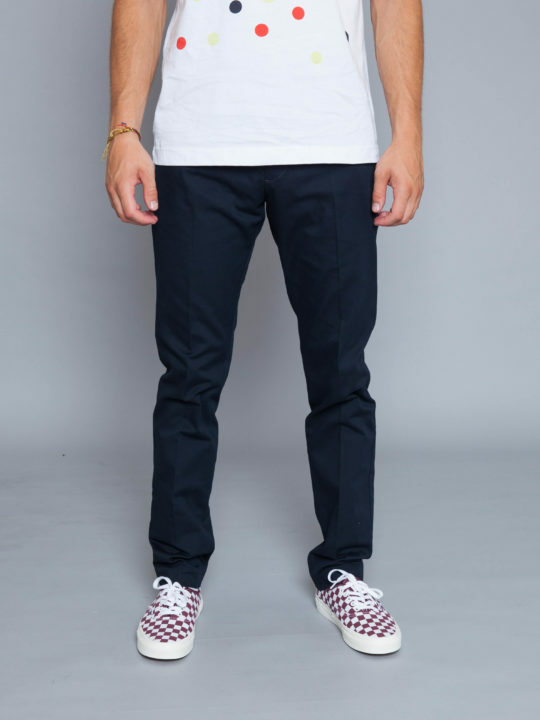 Categories: M+RC Noir, Trousers & Denims.